Welcome to the WSD Job Board. Here you will find job openings from businesses looking for qualified candidates. Instructions on applying for jobs are contained within each job posting. You may sort the postings by clicking on any of the five headings. Job Titles with "NEW" after them have been posted in the past three days. 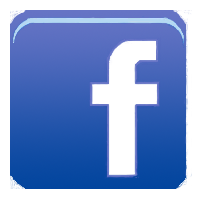 "Like" Workforce Center of Will County on Facebook, LinkedIn and/or Twitter and have new job postings sent directly to your news feed.